PPC stands for pay per click, and SEO stands for search engine optimization. They are two forms of internet advertising. Both options will bring more traffic to your website when utilized properly. Here are a few details about them both to help you decide what’s right for you. When you see ads on the internet, like banners and sidebar ads, these are PPC ads. 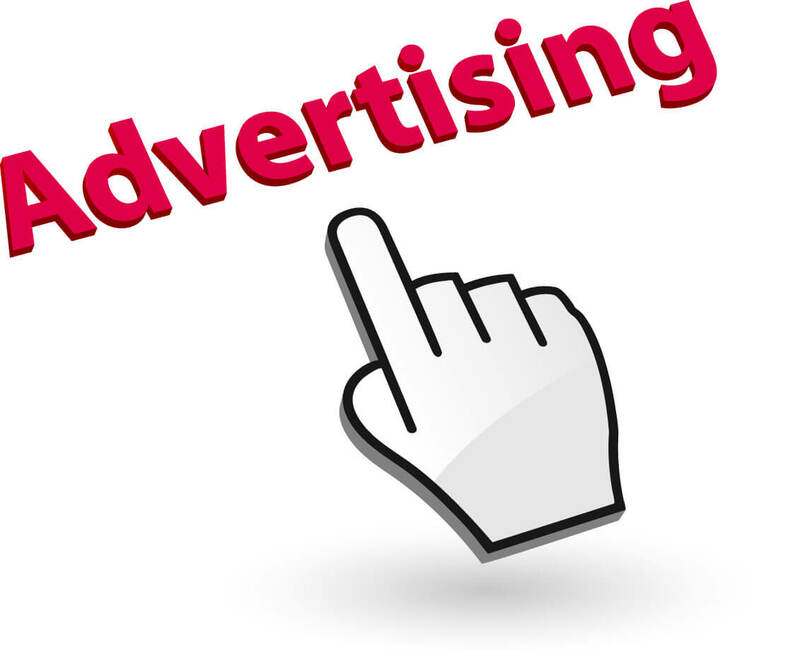 The company using the PPC ads pays every time a potential customer clicks on the ad to visit their page. This can bring a lot of traffic to your website quickly. It also may cost a lot of money. If you have a tight advertising budget, then you may want to consider SEO instead. SEO takes more time but is free. SEO is important because it affects your rankings, or the order in which your website shows up through search engines. When someone inputs a search query, you want your site to come up first in a relevant search. There are many things that contribute to this, including wording, the way your site is set up, how often it’s updated and more. Depending on your needs and budget, you can choose between PPC or SEO or do both. If you are starting on a small budget you might want to consider SEO first then move into PPC as your budget grows. Both can help bring traffic to your business.